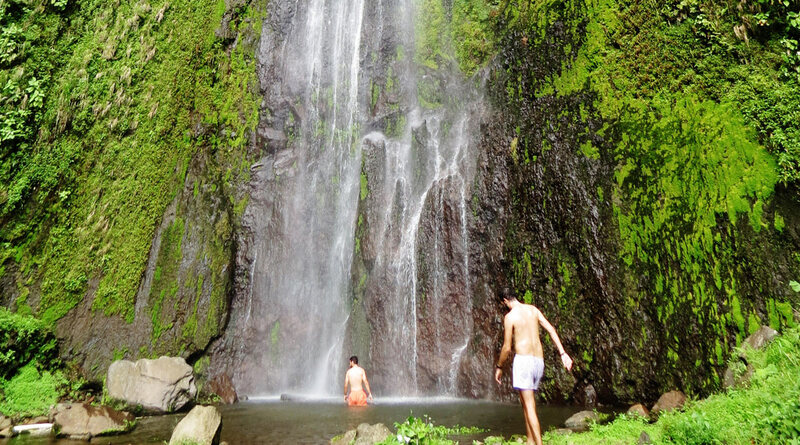 In a verdant tropical forest, 2kms by foot from the village of San Ramon you will enter into the magical world of the waterfalls. The water rushes and flows from quite a great height and ends up in a small lake. The surroundings are also breathtaking, flowers, birds and animals live freely among the green leaves and plants of the forest. The village of San Ramon is about 6kms from the farm, we therefore advise you to rent a bike or motorcycle to get there. There is a dirt road so we advise some caution. A small fee is charged for visiting the waterfalls.